Animal protein increases risk for type 2 diabetes, according to a study published online in the American Journal of Epidemiology. Researchers monitored protein intake from animal and vegetable sources and diabetes incidence rates in more than 200,000 participants from the Nurses’ Health Study, the Nurses’ Health Study II, and the Health Professionals Follow-Up Study. Those who consumed the highest amount of animal protein increased their risk for type 2 diabetes by 13 percent, compared with those who consumed the least animal protein. Participants who replaced 5 percent of their protein intake with vegetable protein, including potatoes, legumes, and grains, decreased their risk for diabetes by 23 percent. See why C is good! Vitamin C is important for growth and repair of all body tissues, helps heal cuts and wounds, and keeps teeth and gums healthy. 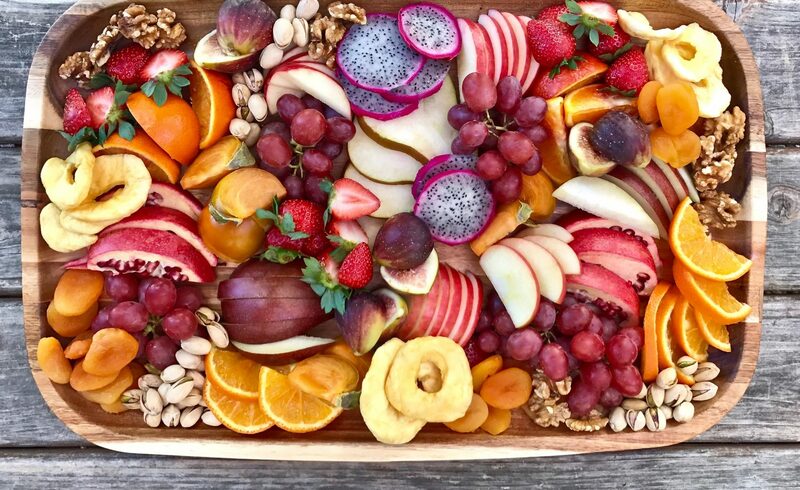 Fruits high in vitamin C include orange, grapefruit, kiwi and papaya.